Smudging is an old and ancient practice used by witches and Native Americans where the burning of herbs are used for cleansing and purification before sacred ritual. Smudging calls on the spirits of sacred plants to drive away negative energies and restore balance. 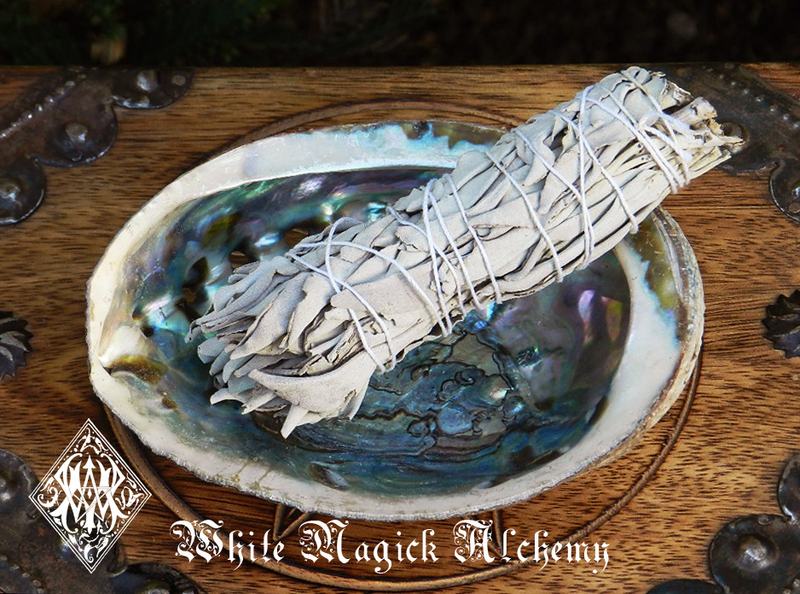 White Magick Alchemy offers an array of handmade smudging offerings including unique Herbal Smudge Blends, Candles Herbal Wands, Smudge Mists, Ritual Kits, and Supplies designed to clear your spirit and your sacred space.